The flexibility that emerging technologies gives us to customize experiences is continually increasing; but the most important factor in achieving unique experiences that are relevant to audiences and that harmonize with their physical environments is to design with a mentality that the people and the place should dictate what technical tools and approaches are used. Following are two case studies that show different solutions for two very different contexts. What we see in both is how technology has been customized and personalized for the place and the people who use it. Both projects understand display technology as modular building blocks that can be configured however is best for the use case. Both projects run on bespoke software that was developed specifically for these experiences. What is exciting about these two projects is that they show how we can shape digital designs so that they harmonize with the physical frame of the interior architecture, while also being relevant to the audiences they were created for. Cocolab collaborated with AT&T to develop the first Business Experience Center (BEC) in Latin America, an innovative space to trigger conversations around AT&T business solutions. Inaugurated in May 2017, the BEC has allowed decision makers from small, medium and large companies to learn about the latest IoT, Cybersecurity and Software Defined Network solutions in an innovative environment. The BEC has 10 multimedia experiences created by Cocolab. Each of the experiences was designed to explain the value offered by AT&T services in a custom format that allows the visitor to understand the potential of the solution and the benefits it can have for their business. The ability to both design and fabricate allowed for customizing the technology into unique experiences that are seamlessly integrated into the physical environment. Among the most outstanding multimedia moments is the Log-In 360, an immersive video experience that tells the history and philosophy of the brand with projected content on smart glasses that become opaque and transparent to create an innovative experience. Also noteworthy is the Connectivity Room, a tunnel with more than 700 custom designed and fabricated light nodes which are individually programmable; as well as the Control Center, which shows the activity of the visitor in the CXE through a personalized interactive sphere with RFID technology. During the design phase, Cocolab proposed a collaborative structure so that the AT&T team could be actively involved in co-creating each of the multimedia experiences. This agile and incremental process involved multidisciplinary teams and began with the definition of the value offer of each service and evolved through sketches on paper, physical models and digital models, user experience tests and stress tests of all the technological components until the final on-site experience. To create a personalized experience that responds to the interests and needs of each visitor, a flexible narrative was designed. 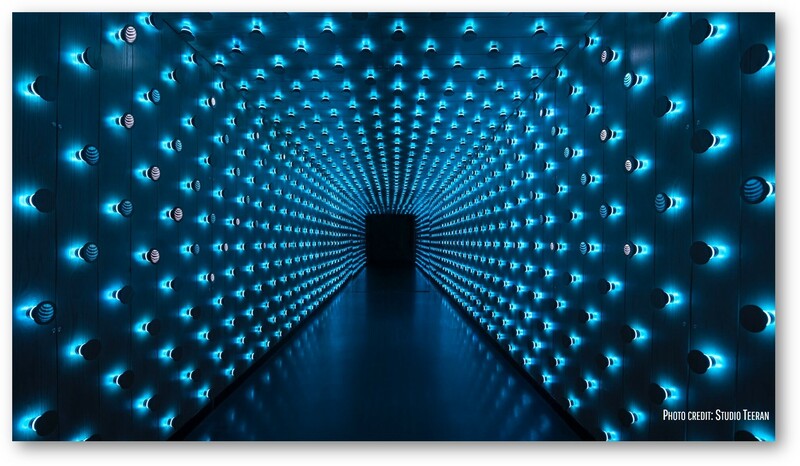 In this way, if the visitors wish to interact with the 10 multimedia experiences or with only one of them, the quality and clarity of the experience is maintained. Canvas is a digital artwork that utilizes custom software to create abstract color compositions derived from the daily motion of the city (click here to watch Canvas in action). In 2018, Canvas was the recipient of a Good Design Award. It is designed by New York based-ESI Design, who transforms places into experiences by seamlessly weaving the physical and digital worlds together to create immersive experiences with enduring impact. The piece is permanently installed in the lobby of North State Street in Chicago, commissioned by the building�s owners, Beacon Capital Partners. The algorithm analyzes each video for paths of motion, so moments like a person walking, or a car driving become the �brushstrokes� that slowly create each abstraction, and as each video collides with the next, new compositions unfold in real time, allowing the city to paint pictures of itself. Intentionally referencing the tradition of abstract painting, the artwork has the ability to generate more than 5,000 unique compositions from nearly five hours of initial footage specially shot at 16 locations within the River North neighborhood � reflecting the flow of people, traffic, trains, the river that borders it, and the sky above it. A smart CMS constantly makes new decisions about how to combine visual and motion data from different scenes together, in order to automatically generate different variations. The visual effects that generate the �painting� of the video image are all executed in real-time, so new video content can be added to the system at any time. 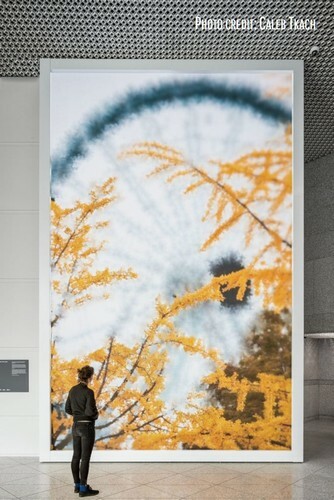 A 25-foot-tall display stands within a physical frame (a reference to the framing of a canvas), and the LED technology is hidden behind a seamless diffusion membrane that softens the bright light of the diodes and transmits the video imagery in a way that looks more like a painted image. 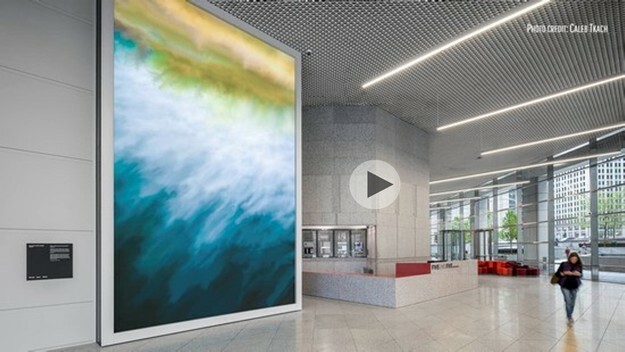 A great example of how regular display technology can be customized and re-imagined to create a unique experience that looks unlike other displays, the artwork was intended to provide a vivid presence of color and motion within the context of the tall and minimalist lobby designed by Pritzker Prize winning architect, Kenzo Tange. Easily visible from the exterior, the combination of custom technology and artistic sensibility communicates the progressive identity of the creative industry tenants who populate the building. 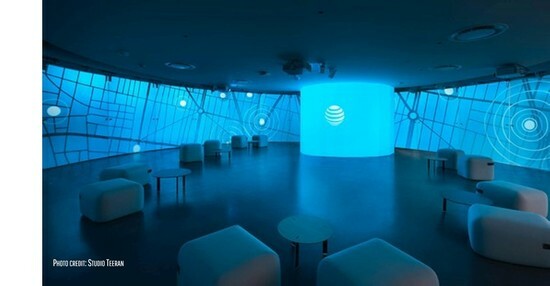 In the corporate, client-facing context of the AT&T�s Business Experience Center, the design communicates brand, offering a suite of story-telling tools to their brand ambassadors while implying a high level of technological achievement. In the context of the lobby of a shared commercial building, the intent of Canvas was to generate a stronger relationship between the tenants and the building itself. The presence of a unique artwork that attracted attention in the online design community builds pride and affection between creative tenants and their workplace. And while it is notable for its distinctive visual effects, another goal of the artwork was to celebrate the neighborhood and imply that it is a place where innovation happens. This kind of design work adds value to a property on multiple levels, because it is an implicit rebranding of place. Digital media is radically expanding a building occupant's experience. Learn more about this experiential and other industry-changing technologies at Realcomm | IBcon 2019. The conferences will be held in Nashville, TN on June 13 & 14. (Pre-Con, Golf and Tech Tours June 11-12). Register early and save! Embracing open software and hardware platforms, Lynxspring develops, manufactures and distributes edge-to-enterprise solutions and IoT technology, to create intelligent buildings, better energy management, equipment control and specialty machine-to-machine applications. Lynxspring technologies and solutions are simplifying connectivity, integration, interoperability, data access and analysis from the edge to the enterprise and is deployed in millions of square feet of commercial facilities. 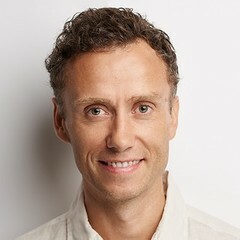 For more information about Lynxspring, visit www.lynxspring.com. 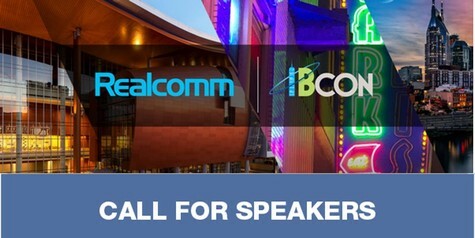 We are looking for experienced and dynamic speakers for Realcomm | IBcon 2019 on the topics of Commercial Real Estate Business Solutions and/or on smart, connected, intelligent high-performance building technologies. If you are a content leader with a story to tell or a case study to present, we want to hear from you! For a complete list of topics and/or to submit a proposal, visit Realcomm | IBcon Speaking Opps.